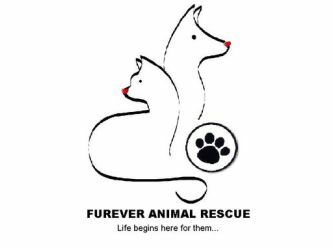 Furever Animal Rescue is a rescue group for stray and unwanted animals. Our philosophy is to give animals a second chance at life and to find them forever loving homes. We believe that life begins here for these animals. Don't Shop... Adopt!